Why Dezine Brainz For PHP Development? 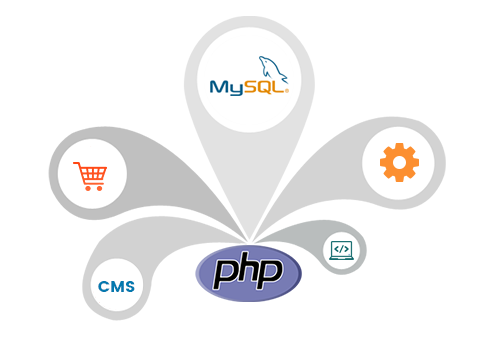 We focus on proffering end to end and interactive PHP web development solutions including stunning web applications. 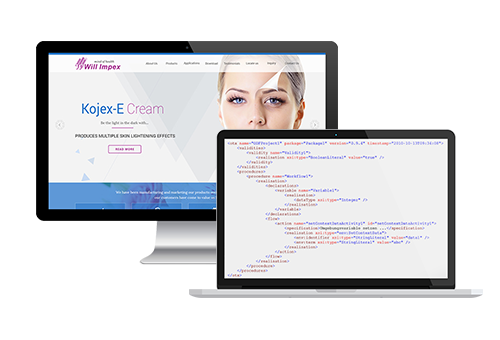 Our team of dedicated PHP developers makes optimum use of the scripting language to come up with solutions that make a difference. We ensure 100% customer satisfaction through quick yet efficient delivery. By making optimum use of the MVC (model view controller) we create reusable PHP web applications.